The Mary Elliot School are the latest in a long line of schools to take advantage of our offer for “Free Colouring Pictures, Branded with Your School or Playgroup Logo, from the Hit Children’s Storybooks Victoria’s Torton Tales”. 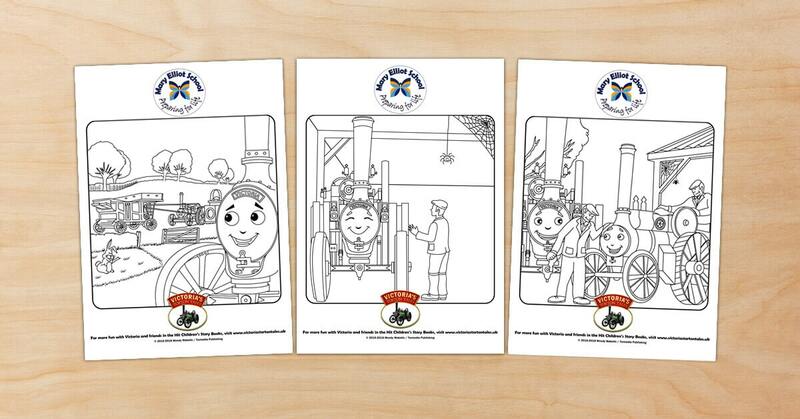 They now have Free branded colouring pictures for their school. The pictures were sent in a PDF file, which is great because it means they can print as many copies as they like to give to their pupils. An endless supply of colouring fun! « Super-soft Brown and Golden Souvenir Teddy Bears Available Now!